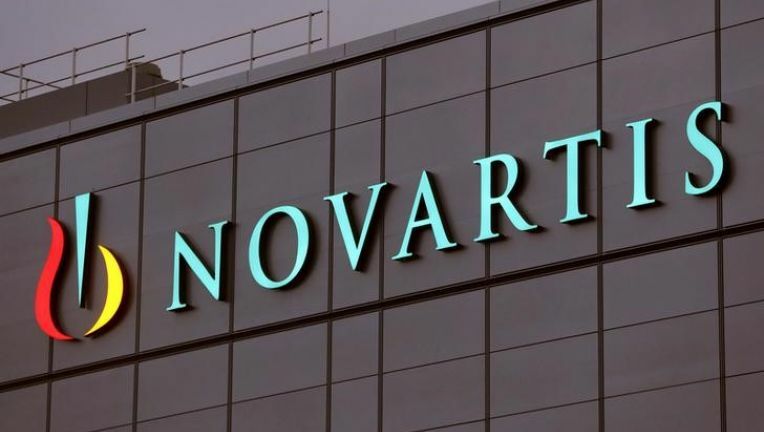 Novartis raised its outlook on Thursday, and announced it would acquire radiopharmaceuticals company Endocyte of the U.S. in a deal that values it at $2.1 billion. The deal with Endocyte would give it an advantage in the prostate cancer field. The Swiss healthcare company is paying 24 dollars per share in cash. 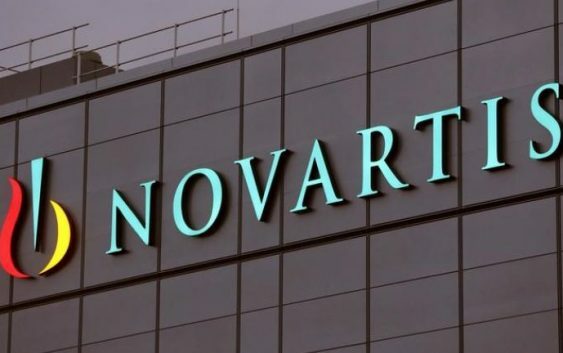 The move is seen as Novartis’ latest effort to transform into a focused-medicines company, according to Dow Jones. Novartis’ third-quarter sales grew to $12.78 billion from $12.41 billion in the previous year. Sales in the innovative medicines division grew by 9% at constant currencies. Novartis raised its outlook for the remainder of the year, saying it expects a net sales growth in the mid-single digit. It previously expected group net sales to grow at a low to mid-single digit rate. Novartis has been aggressively pursuing a strategy to pivot to a focused-medicines company, announcing plans to shed the Alcon eye-care unit, selling parts of its generics business and announcing layoffs.